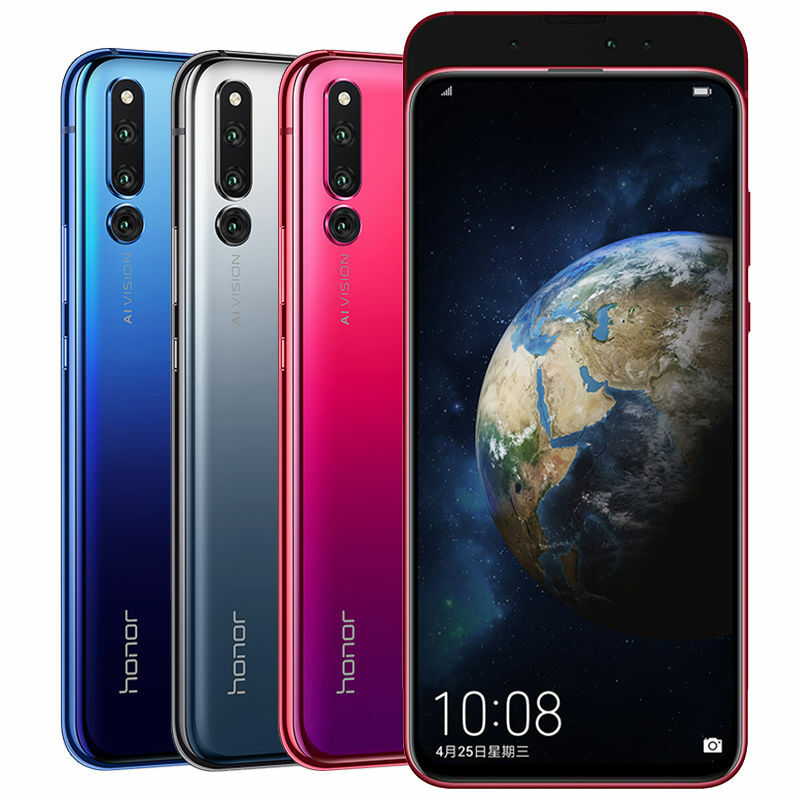 Honor Magic 2 has been officially launched in China. 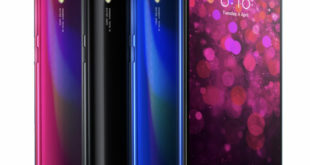 It is mid-high range device comes with a 6.39-inch 19.5:9 display with anti-dust slider design, up to 8GB of RAM, Three Rear Cameras, 3D Face Unlock and in-display fingerprint sensor. 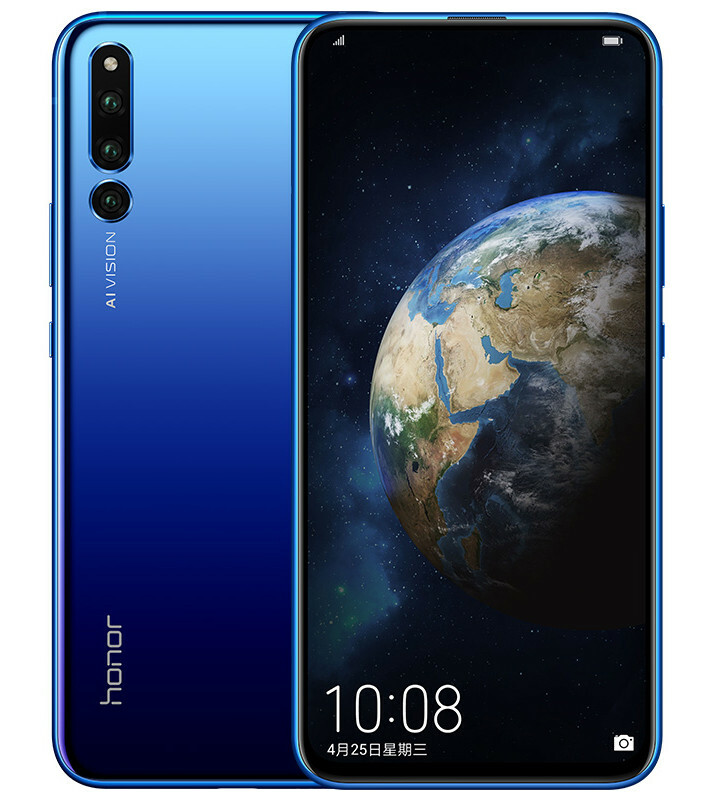 The Honor Magic 2 price in China starts from CNY 3,799 – approximately $544 for the 6GB RAM with 128GB storage version and the 8GB RAM with 128GB storage version costs CNY 4,299 – approximately $616. 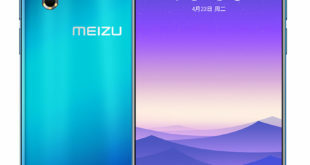 While the top-end version with 8GB RAM and 256GB storage costs CNY 4,799 – approximately $688. It will be available for order from today and goes on sale in China from November 6, 2018. The handset comes in Gradient Black, Gradient Red, and Gradient Blue color options. Huawei also announced the “3D Photosensitive Edition” of the Magic 2 with 3D Biosensing Technology for better security, along with 8GB RAM and 512GB storage, priced at CNY 5,799 – approximately $830 and will come in December this year. 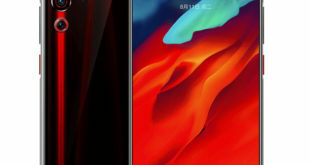 The Honor Magic 2 features a 6.39-inch AMOLED display with Full HD+ (2340 × 1080 pixels) resolution, 19.5:9 aspect ratio, 108% DCI-P3 Color Gamut, and an anti-dust slider design. 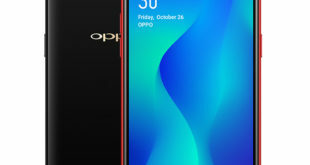 It is powered by a 2.6 GHz octa-core processor which supported by HUAWEI Kirin 980 Mobile Platform with 720 MHz ARM Mali-G76MP10 GPU and 6GB/8GB of LPDDR4X RAM. It packs a 128GB/256GB of inbuilt storage. On the camera front, the Magic 2 flaunts a 16-megapixel rear camera with f/1.8 aperture, 24-megapixel monochrome secondary sensor with f/1.8 aperture and a 16-megapixel ultra-wide-angle lens with f/2.2 aperture, AIS, AI intelligent stabilization and LED flash. For selfie, there is a 16-megapixel front-facing camera with f/2.0 aperture, along with the 2-megapixel + 2-megapixel dual camera sensor with a f/2.4 aperture for 3D face unlock. The Honor Magic 2 has in-display fingerprint sensor with a large 32.48mm coverage area and IPX2 water-protection housing. The handset runs on Android 9.0 Pie -based on EMUI 9.0 out of the box. It packs a 3500mAh battery with 40W SuperCharge that can charge the phone from 0 to 50% in 15 minutes and 0 to 85% in just 30 minutes. It supports dual SIM slot with Huawei’s Hi1103 chip for 1.7Gbps Wi-Fi and dual-frequency GPS navigation. For connectivity includes 4G VoLTE, 3G, Wi-Fi 802.11 b/g/n/ac, GPS, Bluetooth 5 LE, NFC, and USB C. The device measures 157.32×75.13×8.3mm and weighs 260 grams.